Skin has its own colour, it is not just simply as case of implanting a pigment and it will look the same on everyone. The pigments have to be custom blended to suit each clients skin tone so that the perfect colour is achieved. Skin tone analysis is an integral part of the consultation so that I can make a full assessment of what is needed to get a correct colour balance for your permanent make up. If done incorrectly a cool skin tone can end up with brows with a blueish tinge. If the is a warm skin tone then pigment can end up looking pink/orange. It’s is a skill in itself to understand colour theory when added to skin tone. It’s not a case of just mixing a colour and applying it. Skin tone has to be taken into account. 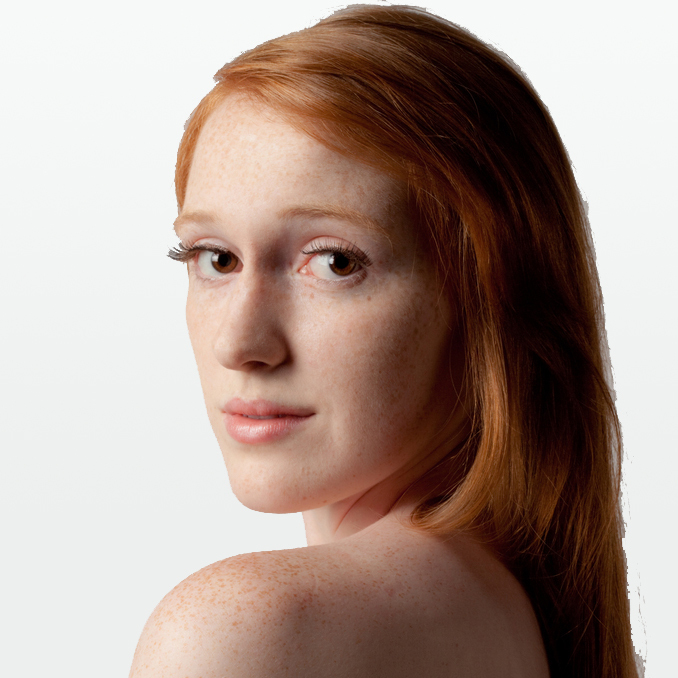 Translucent skin tones are either extremely pale or dark in appearance. There is is no medium range to these tones. Rosy red skin tones are rosy/ruddy in appearance. Will burn easily. Peaches and Cream skin tones are a variation of yellowish/orange/red in appearance. Sallow skin tones are yellowish in appearance. Will tan but may burn. Olive skin tones are yellow and greeny tones to the skin and is also variated complexion. Skin tones, unlike colours, can change due to sun exposure, illness or age. These can be a cause of changes in colour of the skin tones and so the appearance of the pigment. For more information or to book your Free consultation with Gemma please contact me.